Combatting and removing various harmful pollutants and minerals, the Honeywell HC14 humidifier replacement filter E has an exceptionally high compatability range. They can be placed in nearly all Honeywell's natural cool moisture humidifiers including the HEV680 Series, HCM56009, HCM6011 Series, HCM6012i and the HCM6013I. The addition of Protec antibacterial treatments inhibits up to 99.99% - the amount of growth and migration of mold, fungus, algae, and bacteria in the filter. Ensure a premiere and hospitable breathing environment for you and your loved ones with Honeywell and their second-to-none series of filters. Ensure a premiere and hospitable breathing environment for you and your loved ones with the Honeywell replacement E filter. 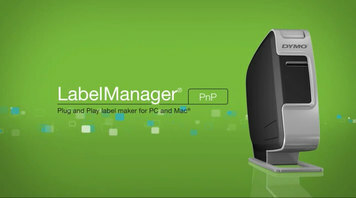 Check out the video to learn about the new DYMO LabelManager Pnp: the Plug and Play label maker for PC and Mac. 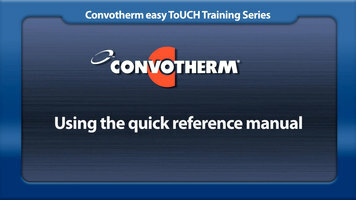 Learn how to access both the help and quick reference manual section of your Cleveland Convotherm oven by watching this simple tutorial! 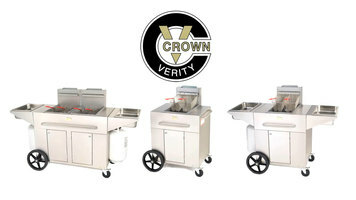 Check out this video to learn more about the quality stainless steel BBQ grills that Crown Verity has to offer! Several customers and businesses have already reaped the benefits of a Crown Verity BBQ grill. See what one could do for you!